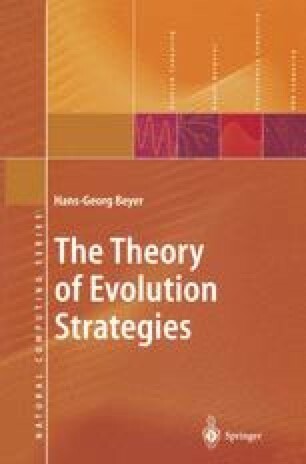 This chapter gives an introduction to the Evolutionary Algorithms (EA) in general and particularly to the Evolution Strategies (ES). Different EA variants are handled under a unified approach and way of thinking. This will be sometimes only possible in an informal as opposed to a theoretically formal manner, since the theoretical analysis of Genetic Algorithms (GA) is still at the stage of finding suitable models of explanation. Therefore, the views presented here result essentially from the analysis of ES models. These are carried out in the following more technical chapters. An overview of the underlying work as a whole is given at the end of this chapter.